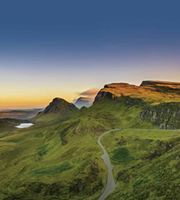 A special performance of an array of traditional songs, dance and instrumental music from Ireland and Scotland. Sounds of the Emerald Isle will take audience on an unforgettable journey through music that has touch so many hearts throughout the years. With a rich musical history, spanning more than 40 years, the City of Holroyd Brass band has become an important part of the local community. 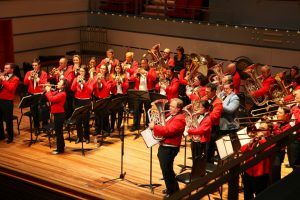 Providing entertainment at official council and community events, fun family concerts at local halls and parks and concerts at the Riverside Theatre, Holroyd Brass encourages and fosters musical ability of all levels within our bands. Invite your family and friends to join you on the Facebook event. Add the event to your calendar.